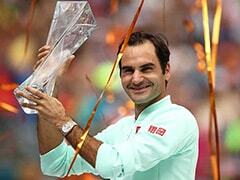 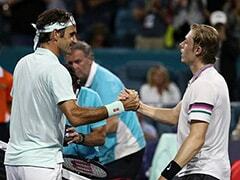 Roger Federer claimed his 19th Grand Slam with a 6-3, 6-1, 6-4 win over Croatia's Marin Cilic. 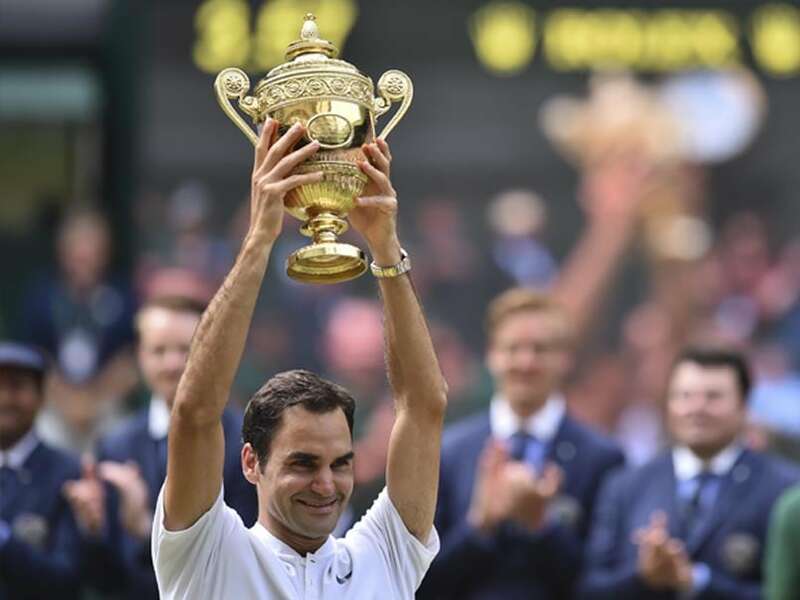 Roger Federer won a record eighth Wimbledon title and became the tournament's oldest champion Sunday with a straight-sets victory over injury-hit Marin Cilic who dramatically broke down in tears midway through the final. 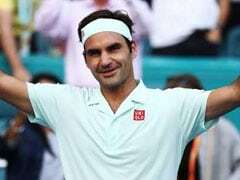 Federer claimed his 19th Grand Slam title 6-3, 6-1, 6-4 and at 35 is Wimbledon's oldest men's winner of the modern era, succeeding Arthur Ashe, who was almost 32 when he won in 1976. 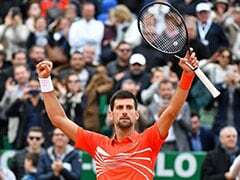 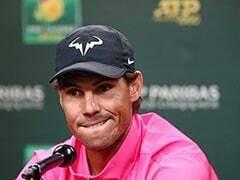 However, the Swiss superstar's 11th Wimbledon final, and 29th at the majors, will also be remembered for the moving sight of the popular Cilic breaking down in tears after slipping 3-0 behind in the second set.